For more about the holiday offers at Beachside Holiday Park, Cornwall see our short breaks page and our special offers page. Beachside Holiday Park lies on the edge of the fabulous St Ives Bay, set amid sand dunes on one of the country’s finest golden sandy beaches. At Beachside there is a restful, carefree and less commercial atmosphere that is perfect to help you unwind during your holiday in Cornwall. We’re comitted to ensuring you get the most out of your beach holiday deal at Beachside. Our custom-built self catering holiday accommodation and peaceful campsites sit among the dunes just a short stroll from the golden sands of the beach overlooking St Ives, ideal for bathing, surfing or simply taking it all in. Ideally located for touring the beautiful Cornish coast, Beachside is surrounded by a variety of exciting activities and attractions. 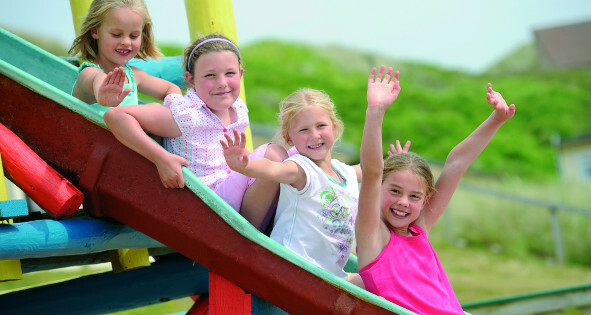 Onsite holiday park facilities include a children’s adventure playground, games room and family bar with live evening entertainment during peak season, as well as an outdoor heated swimming pool for lazy days spent just unwinding from mid-May to mid-September. As a dog-free holiday park, family-run Beachside is a safe and relaxing holiday haven perfect for families and couples. Free high speed WiFi is available throughout the main complex – in the bar, shop, reception, launderette and around the outdoor swimming pool. Visitors return year after year to Beachside, why not come and find out why?